reducing the stress and cost of pool ownership! schedule a service that is customized to fit your needs. Serving all of Chula Vista and surrounding areas with quality and professional Chula Vista Pool Services. Our services are available on a weekly basis and you can always trust that we show up! You’ll never have to worry about your pool again. Salt Water Chlorinating systems continue to grow in popularity. 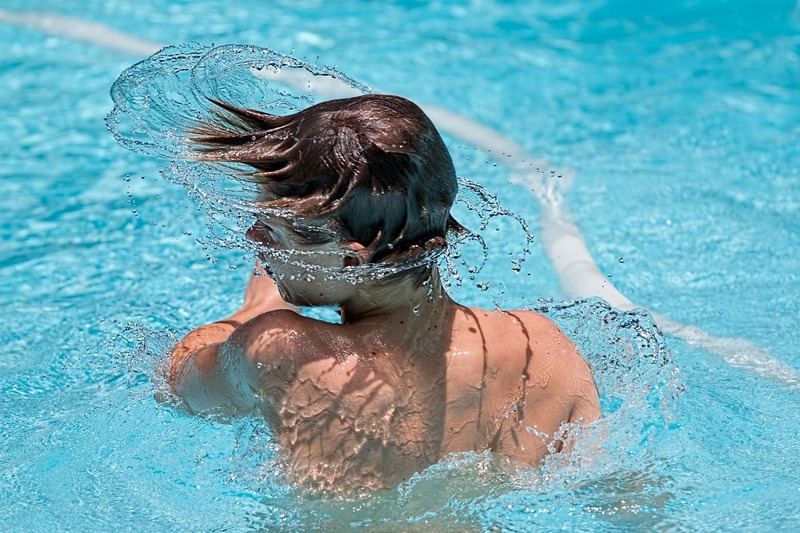 Yes saltwater pools still use chlorine. The difference is that they make the chlorine themselves. Chula Vista’s premier swimming pool service and repair company since 2003. We specialize in Residential, Commercial and Foreclosures. Our services are available on a weekly basis and you can always trust that WE SHOW UP! You’ll never have to worry about your pool again, because we give your pool all the attention necessary to make sure you and your family can enjoy your pool for many years to come! Customer service is our specialty. With the large number of swimming pool service companies in Chula Vista, there are a lot of choices available for customers. 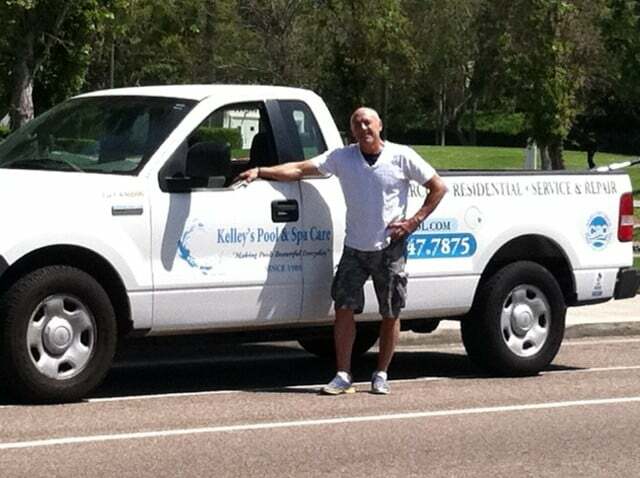 At Kelley’s Pool & Spa Care, we believe our unparalleled customer service sets us apart from the competition. We provide a high-quality service at a fair price with a 100% Satisfaction Guarantee. Having a clean and properly maintained swimming pool will enhance your property value and make your home the entertainment hot spot for friends and family. Let us maintain your pool and spa to protect your investment and allow you to enjoy these amenities year round. 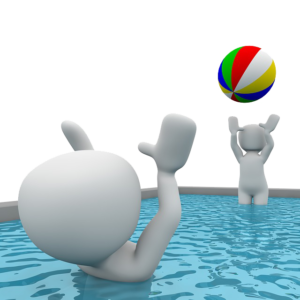 Give us a call today and we would be happy to come out and see your pool and talk you about your pool needs. Kelley’s is a family-owned and operated business located right here in Chula Vista by us, Jason Cashman and Regina Lancaster. After more than 24 years as a flooring contractor, Jason decided it was time for something new, so with just a few accounts Kelley’s Pool & Spa was born and went to work. Now with over 100 residential and commercial accounts, we thank our great customers, our friends, who have supported us and referred us to their friends and neighbors. Our little family has grown from 2 to include 7 full and part-time employees, all but one living, working and going to college in Chula Vista. In addition to pool and spa service… equipment repair and installation… setting tile and stone in and around pools and spas, we install and repair pool solar.